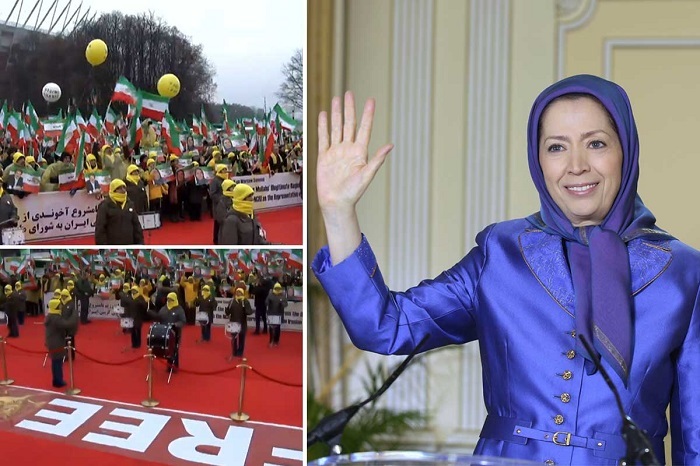 President-elect of the Iranian opposition, Maryam Rajavi, addressed the People’s Mojahedin Organization of Iran (MEK-PMOI)‘s rally in Warsaw and stressed the importance of recognizing the Iranian opposition movement. Their demand, she said, is that the world recognizes their right to overthrow the repressive clerical regime and bring freedom to Iran. 2018 saw Iranians take to the streets to protest the mullahs’ rule in numbers not seen since 1979. For their calls for democracy, many had to sacrifice their freedom or their lives, as the Iranian regime responded to dissent by locking up or even killing protestors. 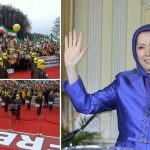 Maryam Rajavi and the MEK’s demands were simple: respect the Iranian people’s struggle against oppression and discrimination. Rajavi acknowledged the progress coming from the Trump administration, which has re-imposed economic sanctions and withdrawn from the JCPOA. She also acknowledged the gesture from the EU following the uncovering of Iranian terror attacks on European soil. The EU has imposed sanctions on a branch of the Iranian Ministry of Intelligence (MOIS). However, she added that the efforts did not go far enough. Maryam Rajavi called for the inclusion of the Islamic Revolutionary Guard Corps (IRGC) on European and US terrorist blacklists. “The IRGC is in command of the regime’s terrorist mercenary groups and their disastrous bloodletting in the region,” she said. The IRGC is behind many of the most destructive elements of the regime, including the missile program, nuclear weapons activities, and cyber-attacks. It is also in charge of arresting protestors and cracking down on political dissent in Iran and looting the country’s institutions. She was referring to the summer of 1988 when the Iranian regime launched a bloody crackdown on the MEK and other opposition groups. More than 30,000 political prisoners mainly MEK activists were executed in regime custody. Women were raped before heading to the gallows. Many family members of victims were not informed until after their loved one had been executed when the regime billed them for the rope used in the execution.